Hello Folks. Below you can find Features of Your Head Word Whizzle Pop Answers. 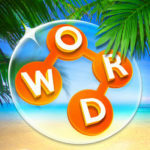 Word Whizzle Pop is the game we have solved and shared the answers which is created by Apprope. 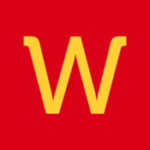 It is very similar with Word Whizzle Search game which was also created by the same developer a few years ago. Word Whizzle Pop has 900 levels each with a clue to help you while you are playing it.